Must admit, haven’t been blogging for a while as I am getting into the Twitter/Facebook thing. So many things to do, so little time. 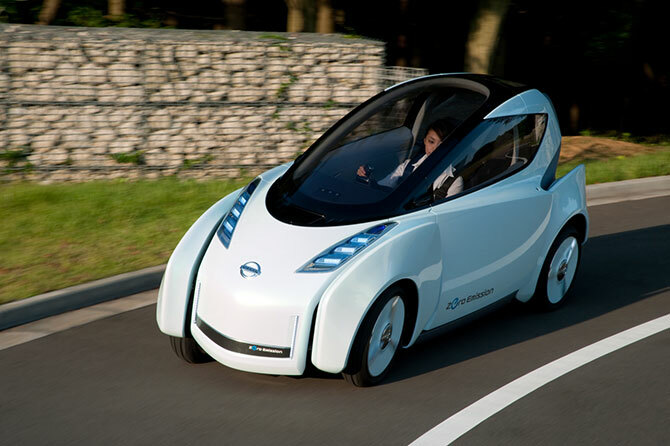 However, I am still researching into the worldwide future and I came upon this awesome concept vehicle highlighted in Wired’s Autoblog: the Nissan Land Glider at http://www.wired.com/autopia/2009/10/nissan-land-glider/. Between this and the Leaf, hmmmm, Nissan might be the company to watch!